ORGAN DONATION: TO OR NOT TO !! A lot of us never think about death or dying. The fact that we are passing through this world usually escapes our conscious and unconscious. We like to believe we are immortal until something dreadful happens… then for one brief moment, we wonder about death. It could last anything from a few seconds to 2 days but soon after that, we are back to being invincible – with our unknown ability to defy death. Lets for one moment, think about the fact that we will all die someday. I do mean actively think about it. Are you ready? Have you lived life the way you would have loved to? Is your life full of regrets or have you done at least three things on your bucket list. That is a discussion for another day. Today however, I wanted to bring up thoughts on organ donation. How many of us are listed as organ donors officially or have told our next of kin about organ donation? I am a guilty. I have had fleeting thoughts about it, but never made any commitment. 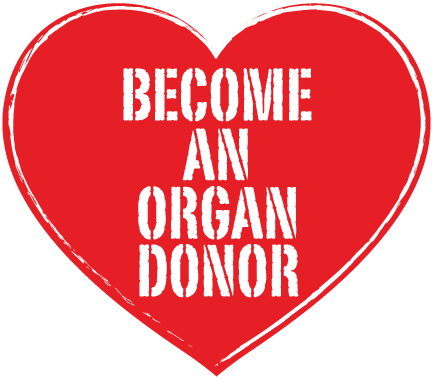 Would you be an organ donor? 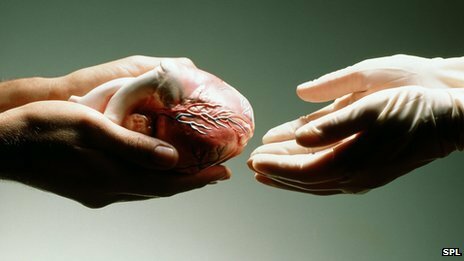 How would you feel if your parent/sibling/partner were in hospital and his or her heart could save someone else? Would you be able to make that decision and what would it be? African, Afro-Carribean and south Asian communities seem have a longer waiting list for organs than Caucasians. Of course this can be contributed to their smaller numbers in the western world but perhaps this is also due to lack of organs? Is there awareness in these communities about organ donation? I do not have the answer to these questions but perhaps if we put our heads together, we can make a change? You might not get to tick all the items on your bucket list, or have lived life the way you dreamed it would be, but you could do something now… become an organ donor. You could save a life. Would you be an organ donor and if not, why? In the fashion world, summer means lots of dresses, sandals, hats, sunglasses etc. So the question is... What do you expect to see this summer? What is trending? The simple answer is "a lot" so I thought I would start by putting up a few summer must haves. Not what Olivia Pope's associates wear to work - I definitely wouldn't look to Huck for fashion advice. It is with great hesitation that I put the fringe as number five. You can go oh so wrong with this look. In fact I feel like the fringe needs a whole blog post on its own. Suffice it to say - I am not crazy about fringes unless they are understated or being worn to a festival. For simple elegance, use fringed items as an accessory; think sandals, scarfs and bags. For clothing, think dresses, skirts and crop tops. I will have another post coming up dedicated solely to the fringe look. Click Here for more information on these looks. Remember: Fashion comes and goes... style lasts forever!! This is my first official outfit blog post and I am as excited as a girl who just bought her first pair of Louboutins. The question that hovered in my mind was how do you chip up a pair of boyfriend, high waisted distressed jeans. How can you take it from night to day? Answer: By adding a pair of sassy heels, a bright crop top and statement accessories. Ready for cocktails anyone? I got this amazing crop top from Miss Selfridge. You can add a blazer in the early hours of the evening for a polished look and take it off later on for the party atmosphere. The lattice look sandals are from Dorothy Perkins, a which i rarely visit - they have amazing sales going on right now. Humble Beginnings - Who Am I? Can you tell us a little bit about yourself? 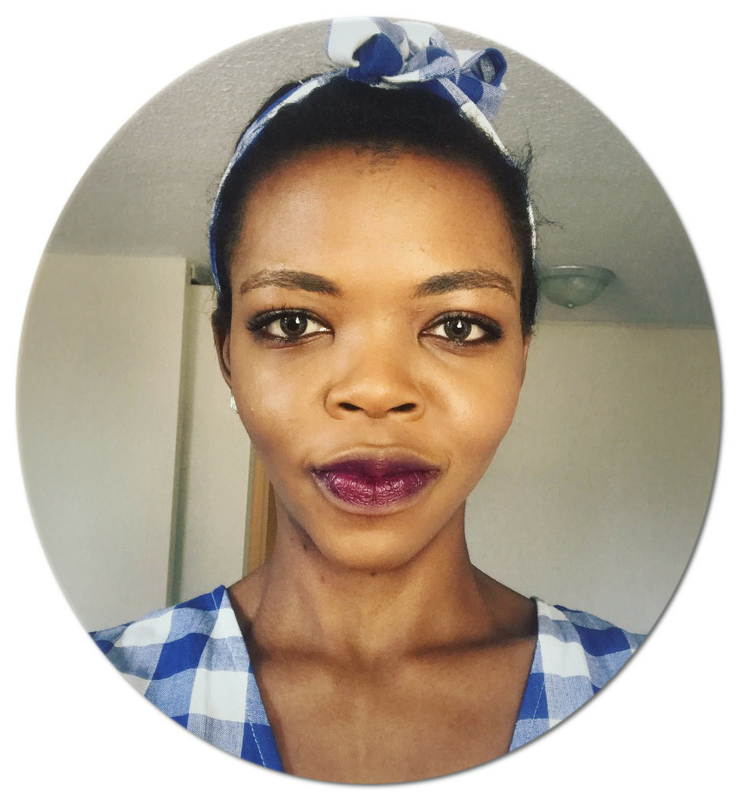 I am a twenty something medical student, originally from Cameroon, living in Ireland. I have spent a lot of time between Africa and Europe and thus like to think of myself as a “perfect” blend of both cultures. Yes, those were air quotes – I am not perfect!! What made you start this blog? 2 years ago, I never knew I would be obsessed with starting a blog. I always wanted to write… I started a novel when I was 16 but my childhood friend Ernest, stole the script and just like that, my future career as a best selling fiction author was over. Fast forward to 2013 when I realized I really wanted to do something about my love for fashion which led me to the world of blogging: A way to express myself, my individuality, my passion and hopefully inspire others along the way. This is the beginning of my journey. What are you going to be blogging about? It is going to be predominantly a fashion blog with outfit inspirations, fashion trends and sale alerts and . I will however start a travel dairy, write about my life as a medical student in Ireland and issues concerning feminism. What do you do when you are not blogging? Studying. That takes up 80% of my time. I do love staying fit and therefore always trying one fitness challenge or the other.